Been seeing the image of a cat (different forms.) This is new to me and wondering what interpretations anyone has for this. One image pertains to someone I know and appeared as a panther ready to attack. The other was a kitten. Another time i had a psychic reading done in which an image of a cat appeared and i was being told it stood for intuition. Hope that it helped at least a bit. 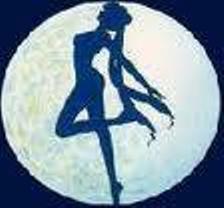 Moonalisa, Yes, I think that's what this symbol is referring to--gossip (being attacked.) I remembered that a co-worker wanted to know if I saw a kitten that had passed recently and I forgot about it. So, the kitten is hers i believe.